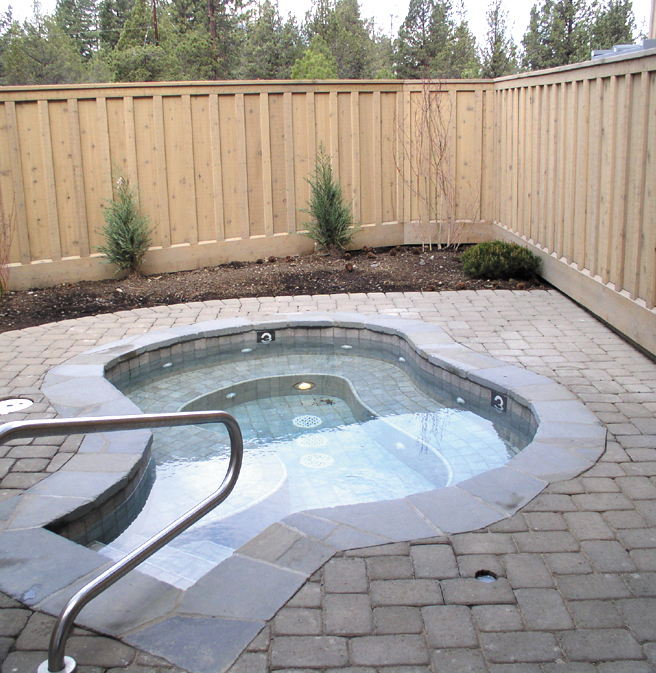 Come relax and unwind in our 102-degree outdoor hot tub. Open year-round, it is a great way to rejuvenate and recharge while soothing your muscles. Those under 14 must have adult supervision. Be Our Guest With a Complimentary 2 Week Pass.